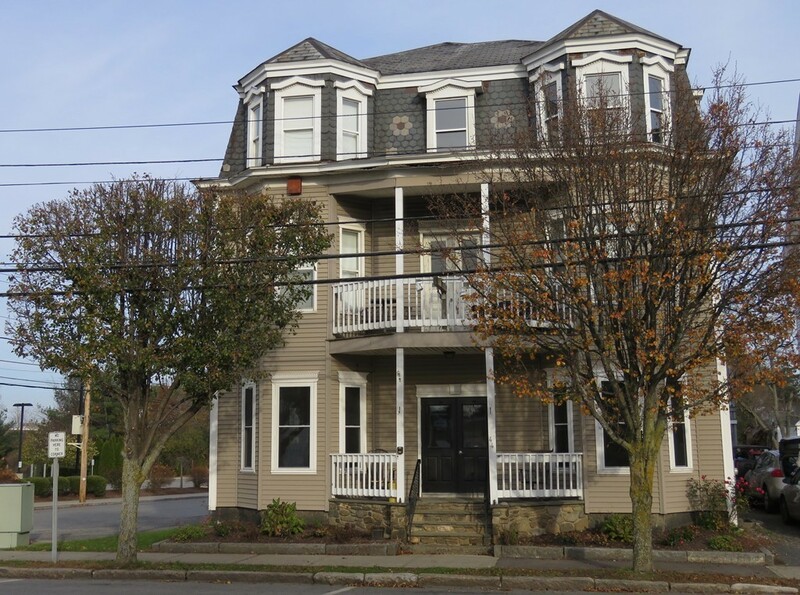 44 South Street Westborough, MA 01581 - Multi-Family home | Patty Knaggs Heather Numerosi Gloucester MA RE/MAX Advantage Real Estate Agent. Buy or Sell your Home with Patty Knaggs. Directions: South St Is Rte 135, @ Corner Of Cottage, Just Off Rotary.